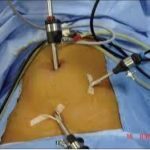 Endoscopic reproductive surgery intended to improve fertility may include surgery on the uterus, ovaries, pelvic peritoneum, and the Fallopian tubes. 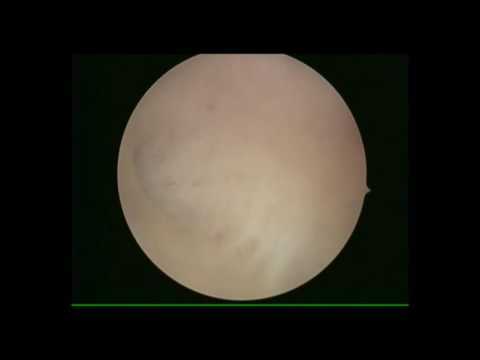 It includes hysteroscopy & laparoscopy. 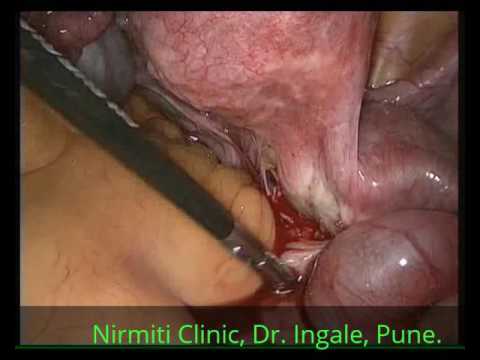 Laparoscopy is perceived as a minimally invasive surgical technique that both provides a panoramic & magnified view of the pelvic organs and allows surgery at the time of diagnosis while Hysteroscopy is a telescopic examination of uterine cavity from inside to diagnose & correct cavity abnormalities which interfere in normal fertility. 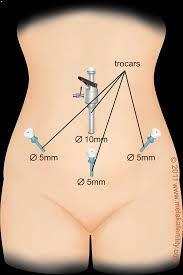 To evaluate pelvic organs to find the cause of infertility & ART (IUI Treatment,IVF Treatment) failures. After 3 COH &IUI failures. To treat pelvic disease to correct the infertility like uterine fibroid, endometriosis, pelvic adhesion's, uterine septum, polyp,etc. to improve success rates in ART. 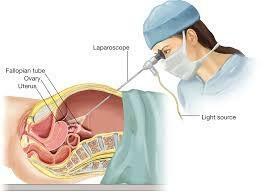 Laparoscopic tubal surgeries like salpingo-ovariolysis, fimbriolplasty, tuboplasty, salpingectomy, etc. 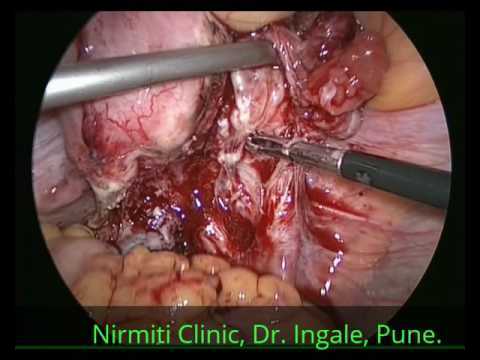 Laparoscopic removal of chocolate cyst, fulguration or excision of endometriotic implants, adhesiolysis. 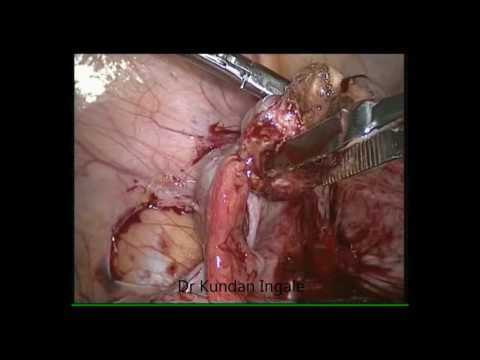 Laparoscopic removal of adnexal masses like benign ovarian cyst, dermoid cyst, paraovarian cyst,etc. Day care procedure, No overnight stay. 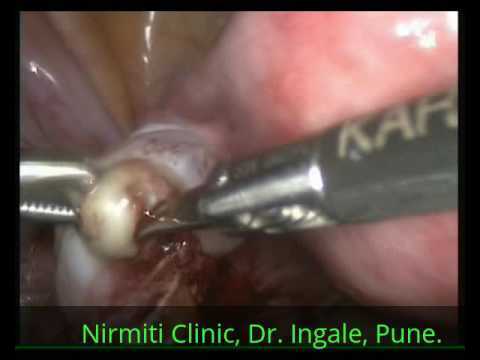 Anaesthesia complications like cardiac arrest, aspiration, pulmonary anaesthesia, etc.